Evelyn Cormier was "wicked excited" about performing with the “Baby Did A Bad, Bad Thing” crooner. “Excited is like an understatement. This is more like, I just need a moment,” added the 19-year-old. Upon meeting Isaak, she said, “I’m like wicked excited,” which amused the 62-year-old Grammy nominee and actor. 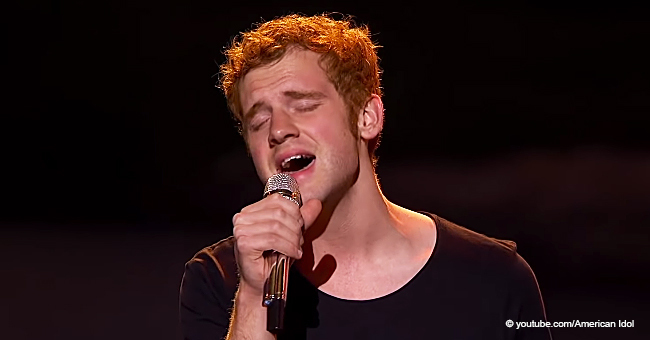 And what a wicked awesome American Idol performance it was by Isaak and Cormier who gave a soulful rendition of none other than Isaak’s “Wicked Game, first released in 1989. Isaak opened with his distinct and haunting voice, “World was on fire, no one can save me but you,” which immediately had the audience applauding. 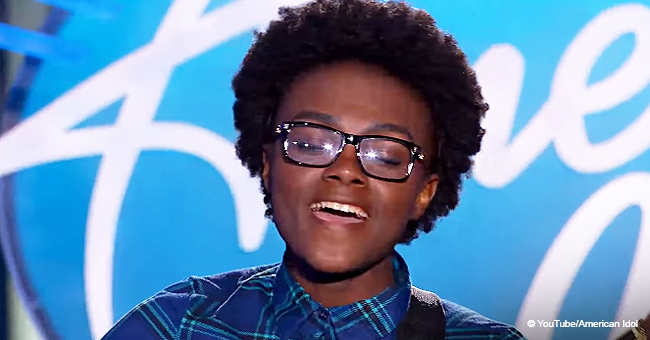 Cormier didn’t disappoint with her own soulful rendition of the iconic lyrics, “And I never dreamed that I’d meet somebody like you,” which received equal cheerful acclaim from the audience. 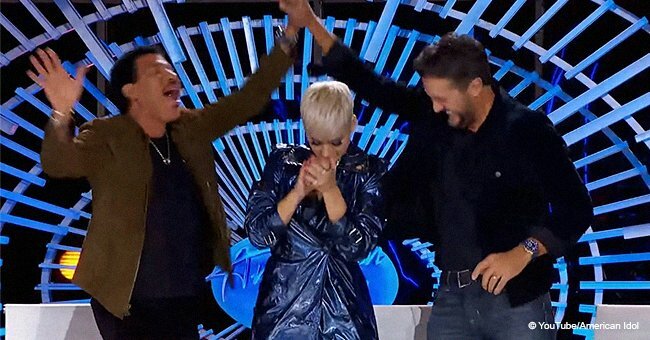 American Idol judges Luke Bryan, Lionel Richie, and Katy Perry were obviously impressed with Cormier, offering praises after their performance. Richie said, “Chris is a stylist. You don’t know how difficult it is to stand on stage and sing with a person who has such an identifiable voice, and you’re singing his song. Oh my God."